Electronic Control Systems SA is a company with many years of experience - it has been supporting companies with its expertise and solutions since 1999. In Poland we have four offices: our headquarters in Krakow and local branches in Warsaw, Poznan and Gdansk. Since 2016, we have also been providing our services in Germany as a subsidiary, Electronic Control Systems GmbH. 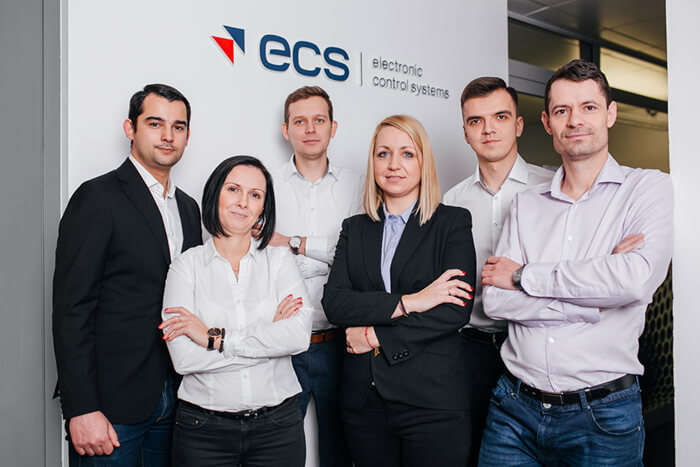 Our fast and effective development is confirmed by prizes and awards we have received - ECS has been nominated several times for the prestigious Business Gazelle award, which is granted to the companies with the fastest growth (2009, 2012, 2015). Forbes magazine also noticed the company and awarded it with Forbes Diamonds 2015, while Dziennik Gazeta Prawna awarded it with the 2014 Business Wings. 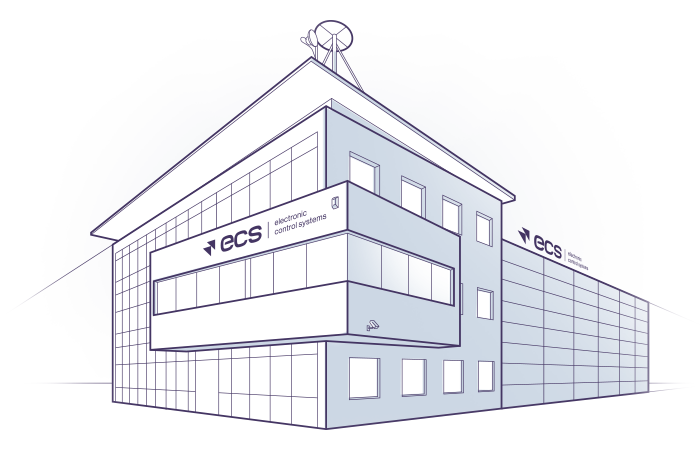 From the start of its operation, ECS has been designing modern technological solutions for various industries. We execute projects in the field of building automation, provide solutions for the mobile network sector and carry out technical investments in the field of intelligent transport, lighting and air-conditioning systems. In recent years, the main area of our activity has become the execution of innovative projects in the field of implementation and construction of telecommunication and technical infrastructure for all mobile and line telephony operators. We have successfully completed over 5000 such projects in Poland and Europe. In 2016, we started to develop our own telecommunications infrastructure (TowerCo), which we want to make available to operators based on a long-term leasing model. Our plan for the nearest future is to become an important passive telecommunications operator in the European market. To the implementation of all our projects we invite trusted Partners. For example, in cooperation with Huawei and FaelLuce, we designed a street lighting control system in LED technology, operating in the ESCO financing model, while YORK company supplies air conditioners for ventilation and air conditioning systems which we create. 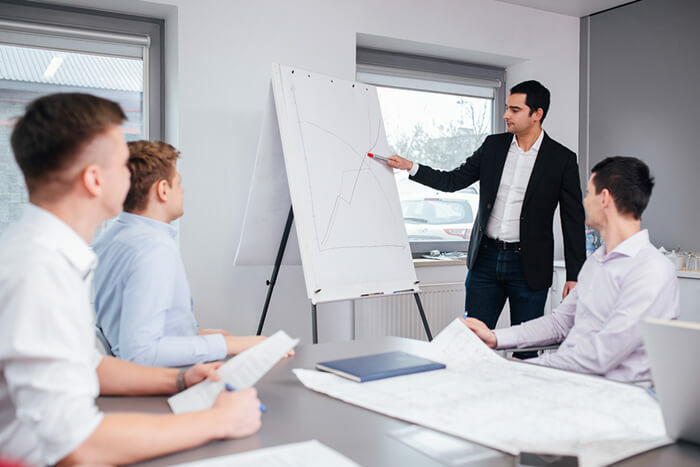 Our team consists of 250 experts and experienced specialists who have been creating modern solutions for our clients for 20 years. It is thanks to the people who work for ECS that we offer services of the highest quality. Independent surveys conducted in 2016 show that the level of satisfaction of customers cooperating with us is as high as 86%. Respondents evaluated us as a company that stands out among the best contractors in the industry, and our employees were pointed out as outstanding specialists with an above-average level of commitment. We will offer you the best solution.